A businessman accused of murdering his wife has appeared before crown court. Gurpreet Singh spoke only to confirm his details at Birmingham Crown Court today. 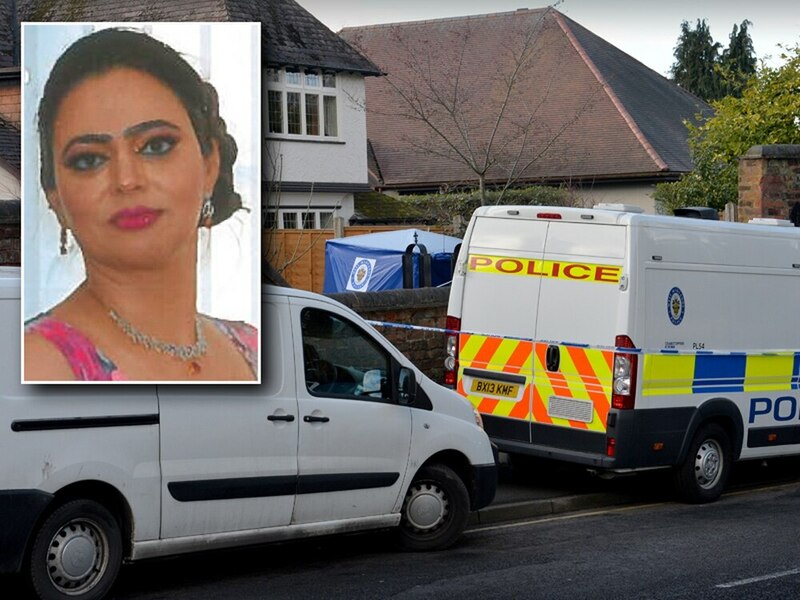 He has been charged with the murder of his wife Sarbjit Kaur at their home in Rookery Lane, Goldthorn Hill, near Penn, in February. The brief hearing today took place on what is Singh's 43rd birthday. A trial date has been set for October 22, while Singh will next appear at the court for a plea and trial preparation hearing on July 13.